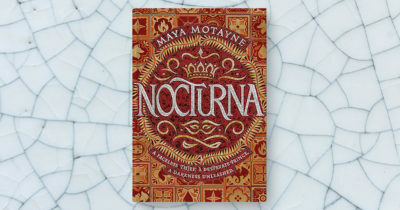 We’re completely obsessed with this magical YA fantasy by Maya Motayne, which will be published in May 2019. An incredibly lush and gorgeously written Latinx-inspired adventure bursting with vivid characters and inventive magic. We can’t wait for you all to read it! Magic is everywhere, and in everything. To Finnian Voy, magic is two things: a knife to hold under the throat of anyone who crosses her, and a disguise she shrugs on as easily as others pull on cloaks. As a talented faceshifter, it’s been years since Finn has seen her own face, and that’s exactly how she likes it. But when she gets caught by a powerful mobster, she’s forced into an impossible mission: steal a legendary treasure from Castallan’s royal palace or be stripped of her magic forever. 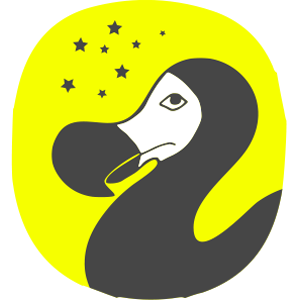 And when Finn and Alfie’s fates collide, they realise magic can be other things too, and the type they accidentally release into the world is something neither expects, or understands. 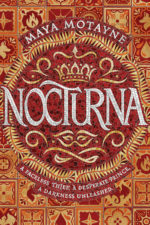 Nocturna will be released in hardback and eBook on 2nd May 2019. Maddy Marshall is a Marketing Manager at Hodder & Stoughton. 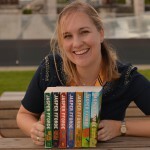 A proud Hufflepuff, she is obsessed with all things SFF and some of her favourite authors include Jasper Fforde and Becky Chambers. Her claim to fame is that she was once featured on Buzzfeed dressed as the Hogwarts Express (it was even flatpack making it easier for travel! ).